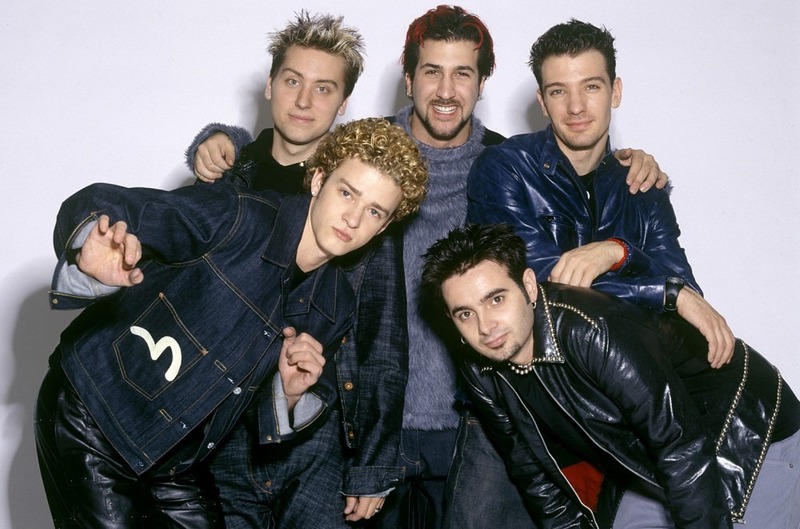 On Thursday (Oct. 18), *NSYNC launched their second official capsule merchandise assortment with merchandise associate Epic Rights. The assortment contains all the pieces a millennial might ever ask for, together with T-shirts, toddler attire, a wine glass set, a coaster set and even a "Bye Bye Bye" doormat. The merchandise will solely be on sale till Oct. 26.